Having Tourette Syndrome often means battling stereotypes. At best, it's merely regarded as a bad habit or sign of nervousness. At worst, it's mocked or regarded with disgust (especially by the media). These misconceptions can trickle into the workplace, making employment difficult (source). Jobs with a strict dress code – Tics can worsen when you have to wear non-casual clothing (men: suit jacket, vest, button-down shirt, dressy shoes, and women: blazer, dress, blouse, heels). Wearing traditional business attire, particularly in hot, humid weather, can be distressing. Early clock-in and long on-the-job hours – When you have Tourette Syndrome, symptoms escalate with sleep deprivation. The trigger could be a pre-dawn work shift. Long hours can be draining, too. You have to spend more of the day censoring your physical and vocal tics as a result. High-stress jobs – These jobs are hazardous because stress is the main tic trigger. Workplace stressors could include tight deadlines, a fast-paced environment, demanding bosses and competitive co-workers. Jobs where you need to be "on" much of the time – Jobs with an open floor plan, lacking partitions or cubicles, can be distressing if you have Tourette Syndrome. High-profile jobs where you have to go to meetings, give presentations and meet with clients are also rough. Workplaces with environmental contaminants – Tics can be a reaction to perfumes, dust, mold and cleaning products. This is compounded by the fact that in the office, an employee is usually powerless to control or alter his or her surroundings. Long commutes – A long drive to and from work, with traffic jams, honking horns, and irritable people, can aggravate Tourette symptoms. Jobs with direct, prolonged contact with people – This goes for jobs including retail, restaurants, fast food, customer service, bank teller, receptionist or any job where you're dealing head-on with the public most of the day. These jobs corner you and provide no time or place for a tic break. Human resources – In this career, you'll likely encounter angry, frightened, sad, and downright devastated people. You have to handle their complex situations while remaining as unemotional as possible. You'll have to field an avalanche of resumés, shorten the list of candidates, interview them, then whittle those down to the finalist. On top of that, you'll be in the crosshairs of legalities and disability disputes. HR is a precarious job for someone with Tourette Syndrome. Public relations – This field is an extremely fast-paced, high-pressure job with very tight deadlines and intense contact with people. You'll be communicating with the public on behalf of companies, entertainers, individuals, and politicians. As a publicist, you'll be placing your clients' message throughout many media platforms and coordinating interviews for them with those platforms. PR has a damaging level of intensity for people with Tourette's. Police officer, firefighter, paramedic – These jobs are extraordinarily demanding because you often have to make life or death decisions and make them in a split second. If you're a police officer or a firefighter, your life can hang in the balance, as well. These professions are toxic for anyone with Tourette Syndrome. A sympathetic employer – An understanding employer won't let your condition negate your experience, strengths, and accomplishments. 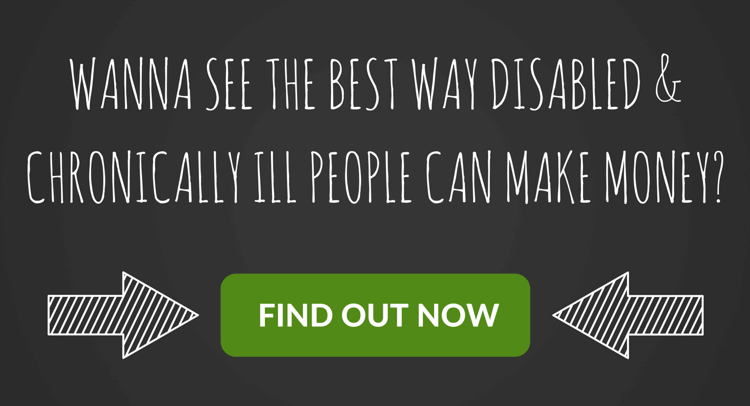 He or she will see the person, not the symptoms. A good boss will educate co-workers about your Tourette Syndrome, urge them to be understanding and may even modify the workplace to accommodate you. A cubicle – When you have Tourette, a cubicle or private office provides a discreet, isolated area where you can tic. Jobs that require concentration – Physical jobs, such as the chainsaw tree surgery done by Tom Dufton of the BBC "Employable Me" documentary can laser-focus you away from your tics. Electronic meetings – Meetings that are conducted via conference calls, video conferencing and Skype can relieve you of in-person pressure. Self-employment – While you'll still have times when you'll need to be around people, your solitary time (as well as time when you can wear casual clothes) will be less likely to intensify your symptoms. Tutor – Tutoring is a great option because it entails working one-on-one with someone who needs to learn something new or get a refresher on something they already know. This could include teaching a foreign language, helping a non-English speaker learn English, giving piano lessons, strengthening someone's math skills and giving reading lessons. You can even tutor online with outlets like iTutor. Musician – Many musicians who have Tourette, such as singer Adam Ladell (source) and heavy metal drummer James Sayers (source), find that their tics completely disappear when engrossed in their music. Freelance writing and editing – Freelance writing and editing provide an ideal work-from-home opportunity for people with Tourette's. You can do everything from blogging to writing for print and online magazines, to editing and proofreading. Graphic design – This is a job you can pursue from home, possibly with only a few in-person client meetings. Many media and marketing companies depend upon freelance graphic designers to create illustrations for web ads, websites, social media pages and more. The intense focus of graphic design may make your tics more manageable. Fiverr can be a good freelance platform to offer your services. 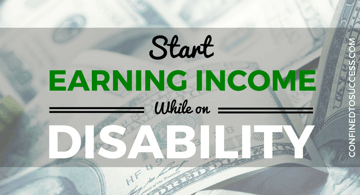 Affiliate marketing – This online work opportunity could be a dream-come-true if you have Tourette Syndrome as it allows you to from home where you won't have to worry about your tics. 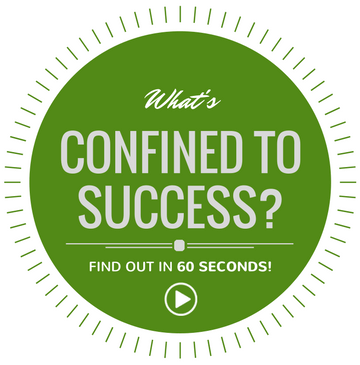 This setup means you can wear comfy clothes and be free from stressful or restrictive workplace situations. Affiliate marketing is one of the most popular ways of making money online. As an affiliate marketer, you earn commissions by promoting someone else's merchandise, whereupon you earn a percentage of the profit per sale. Basically, you'll need a website or blog containing a link(s) to the product you're promoting. Whenever someone clicks the link and buys the specific product, you earn commission from it. Best of all, you don't have to deal with customer returns, shipping, inventory or any of the other headaches that come with being a merchant. 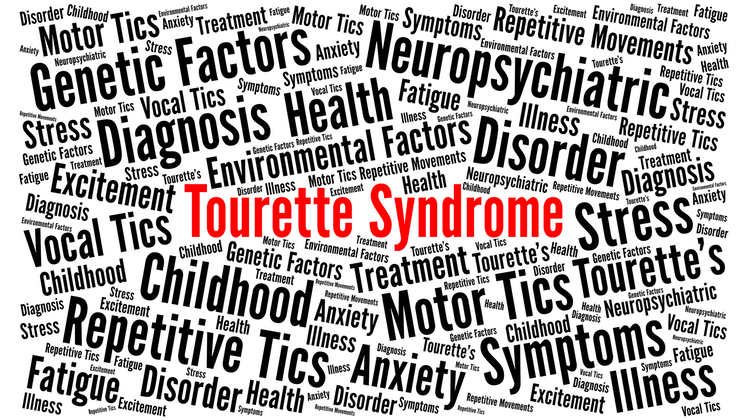 Tourette Syndrome is often stigmatized as a condition that makes people unfit for employment. That's a myth. 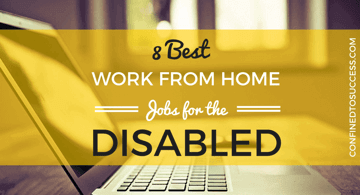 There are many options, and work-from-home jobs, especially affiliate marketing, may be the best. There are jobs for people with Tourette Syndrome, and you can find fulfillment with one of them. What do you think? Are there other jobs you'd recommend for fellow Tourette sufferers I haven't mentioned? Share your thoughts in the comments below! 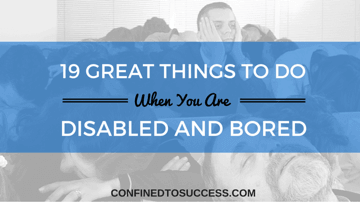 Here’s my advice: Do not let anyone tell you that you can’t do a job or a task because you have a disorder. Anyone can work. It just depends on how comfortable you are about showing your tics. My friend used to work in the back room of companies (stocking shelves, cleaning, etc.) all because he was insecure. This is a great article for those who suffer with Tourette’s. Working from home would be a good fit especially. Do you think that jobs where they work with pets, like grooming, or even walking pets, and house sitting might work for those who suffer? I never knew that people like musicians have no tics while performing, that is very interesting! Thank you for this very helpful site, Stephan! Hi Chas, I think the answer depends on how severe the tics are. When Tourette’s is especially bad, it can scare/rattle pets who aren’t familiar with you and your tics. In milder forms, it may be okay. Hope that helps! You provide some incredible solutions in your blog post! Definitely, I agree that blogging, writing and affiliate marketing are great options. No matter whether you work during the day or at night, it allows you to be the boss. 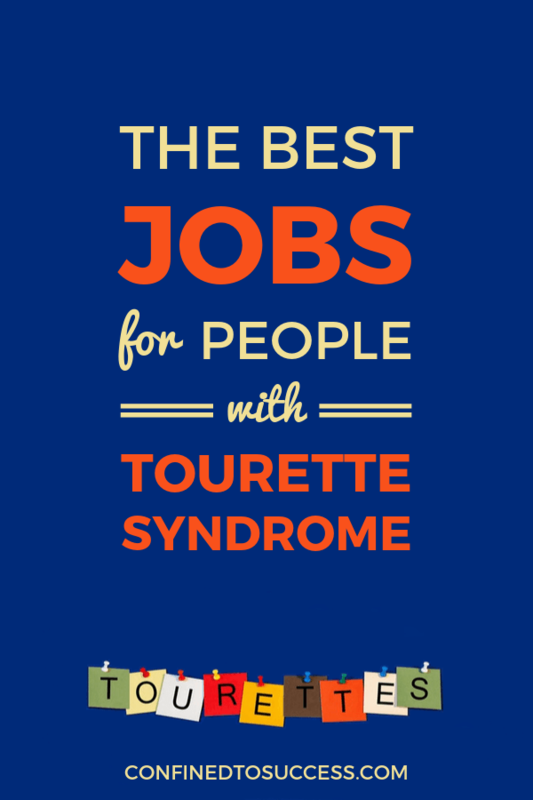 Thank you for sharing this great information about jobs for Tourette syndrome sufferers. Personally, I never heard about this syndrome before, but after reading your article, I’m glad that jobs like this exist for people who suffer from this affliction. I particularly partial to affiliate marketing myself, so I’m glad to see it mentioned here. Many thanks for sharing this. Wow! articles like this give hope for everyone. Often disability leads to unemployment if you don’t know your rights, if you don’t have any idea about how to create your own job etc… Thanks to the internet, today, there are hundreds of jobs that anyone can do being his own boss even staying at home. I think that articles like this one can help people to know better the possibility they have in finding (or building) the proper job! well done! I’ve only run across someone with Tourette’s Syndrome once, and that individual was homeless. He would attend our church’s soup kitchen and was generally disruptive most of the time. I don’t know how he was like when not suffering from the outbursts that are characteristic of Tourette’s. After a few months, he stopped coming to our soup kitchen so I don’t know what ever became of him. You are correct that it is difficult in many jobs for a Tourette’s sufferer. The tics are not the person nor are they indicative of the individual’s value or ability. The options that you mention for good places for employment are spot on for anyone who can no longer work in an office setting. If you look hard enough, there is some way for anyone to contribute to society. Thanks for chiming in Ellen!